Michael David Thomas is the assistant director for the Small Press Expo. SPX is one of the best indie comic fests in the nation! SPX 2015 is September 19-20 in Bethesda, MD. The show is so big that they have a lotto system for tables. Lotto registration is going on now until Feb. 15. If you are a fan of SPX or are thinking of signing up then this is a must listen. We talk indie comics, the history of SPX, the lotto system, and the awesome people who make up this amazing event! You can follow the latest updates for SPX on Twitter, Instagram, Facebook, and Tumblr AND you can check out what Michael David Thomas is up to when he's not running one of the best shows of the year on Instagram and Tumblr. Debbie Lee is a DC craft legend. She's co-created multiple craft communities including Hello Craft and the Fenton Street Market. She is also one of Crafty Bastards elite jurors. 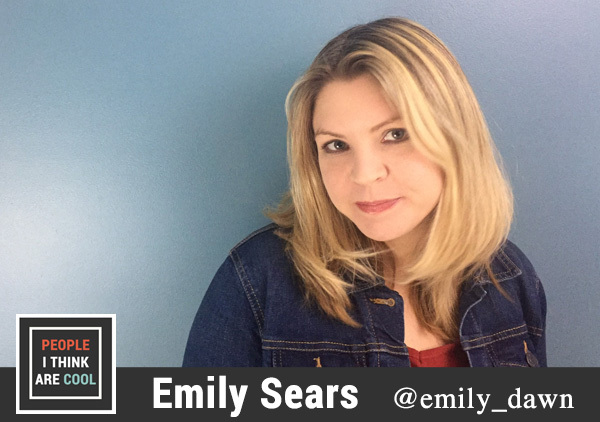 In this episode, she takes us behind the scenes on what it's like to select vendors for a major indie craft show and talks about her experience working with talent like Doctor Who's Billie Piper for Awesome Con DC. You can follow Debbie on Instagram @rocknromp. 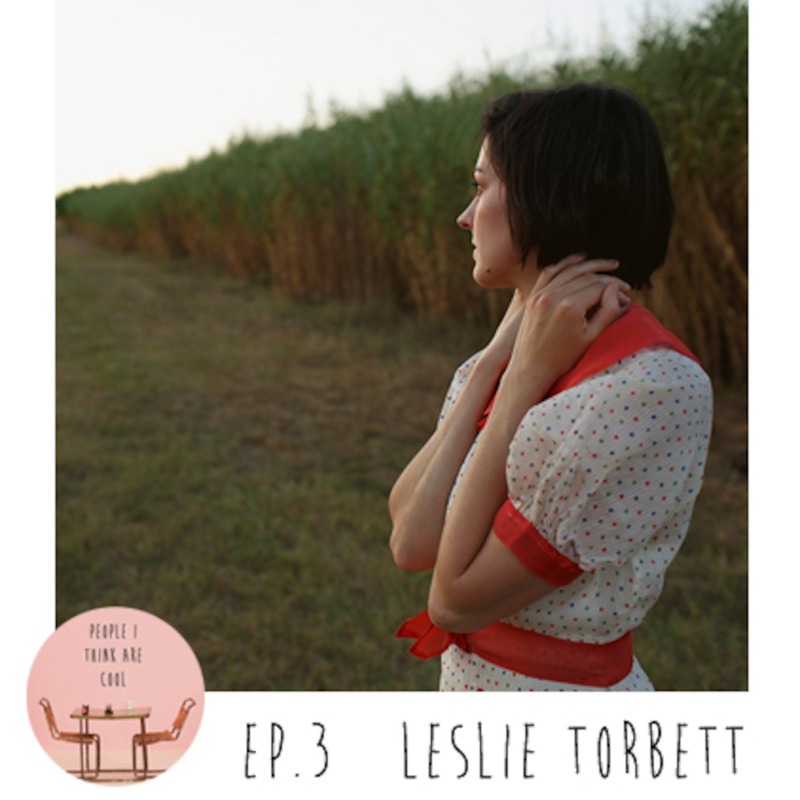 This week I spoke with vintage clothing storeowner, Leslie Torbett. 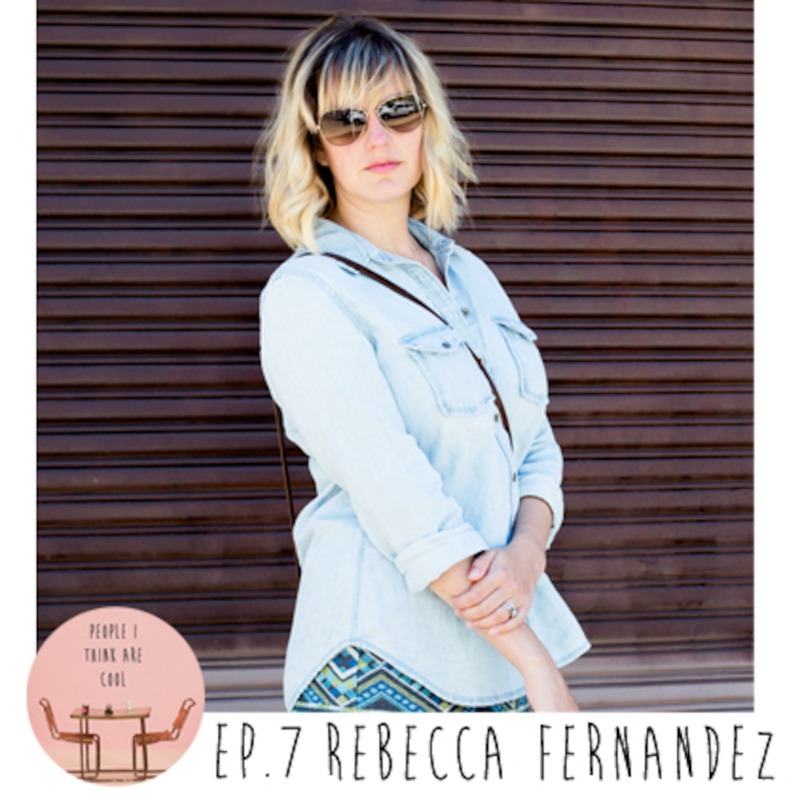 She runs a fabulous blog and Etsy store called Dalena Vintage. Her shop focuses on dresses and accessories from the 1900s to the 1960s. I’ve known Leslie since high school so it was really great to catch-up and talk about owning a small business. 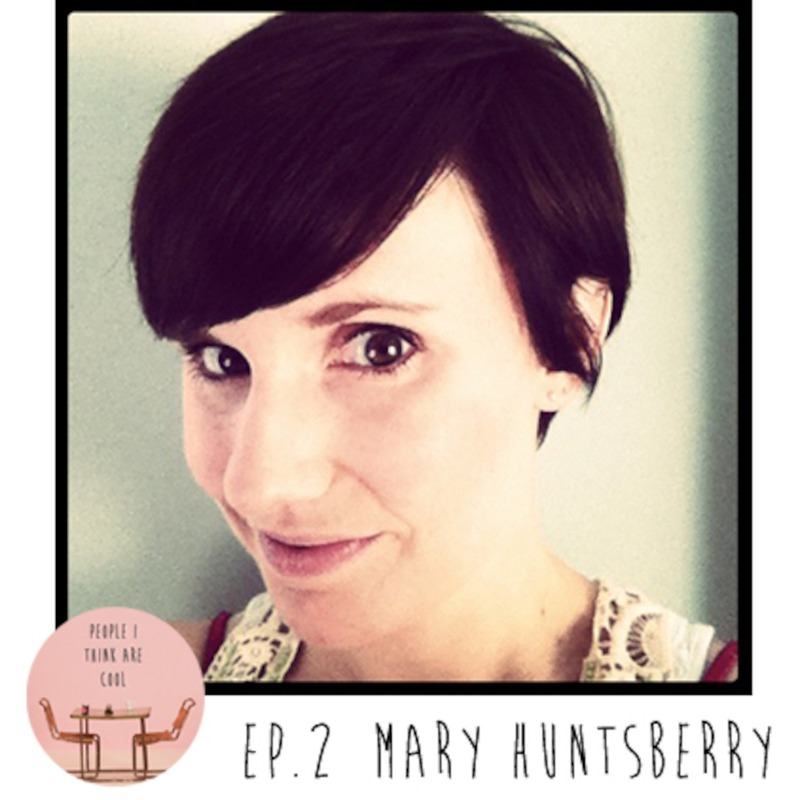 I sat down on vacation and had a little chat with animal behaviorist, Mary Huntsberry. We talked about how she started her business and some hot tips on how to pick out a new pet for your home. Mary is an adorable little treat to talk to. You will seriously want to stick her in your back pocket and take her home after hearing this.